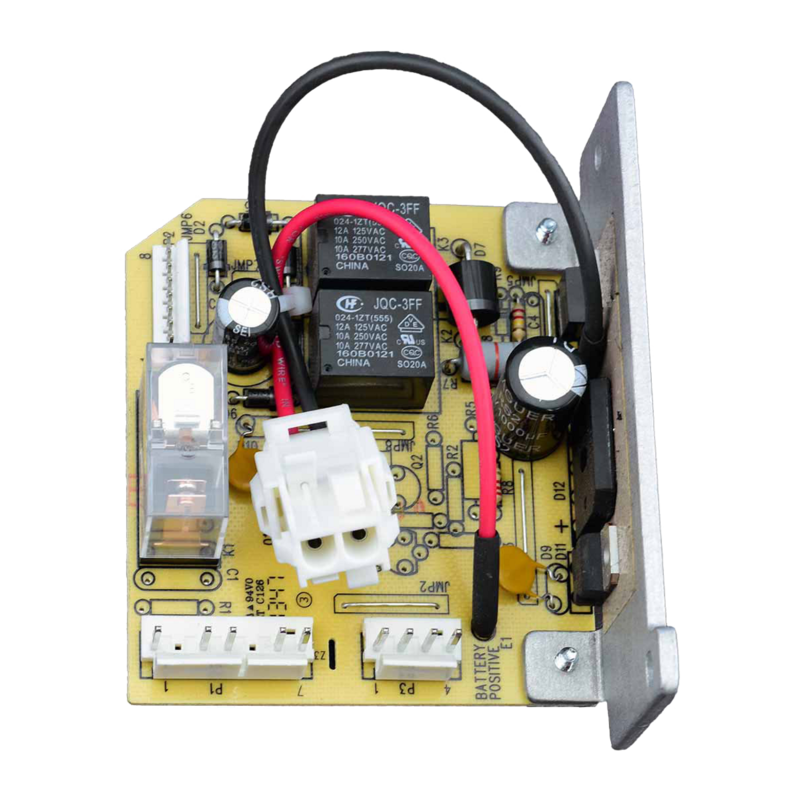 041A5351-6 is a one piece power supply board with mounting bracket. This power board replacement kit is for use with various low profile DC motor belt drive garage door openers. The unit will feature a purple learn button. Check the manual for your specific model number before ordering to ensure compatibility.